When I studied Textile Studies straight out of High School, my Mother was going to the same college for Graphic Design (which I later attended). Conveniently, one of our Art History classes were combined in another building. So for a semester, my Mom and I were classmates. We always had a little friendly competitive streak in us. So we started studying our 7lb Art History book together. Yet somehow she always got better grades. That Mom-brain of hers, she’s some smart, I tell ya. 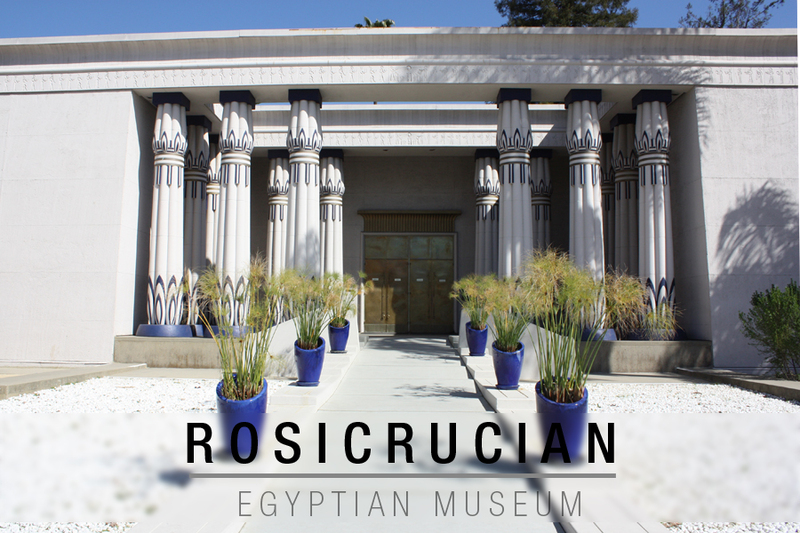 My husband is huge on museums even more-so than I am, so we checked out the Rosicrucian Egyptian Museum and it was a fantastic way to start our weekend. Although we didn’t get to explore as much into detail as we wanted, we still got to have a good look around for a little over an hour. 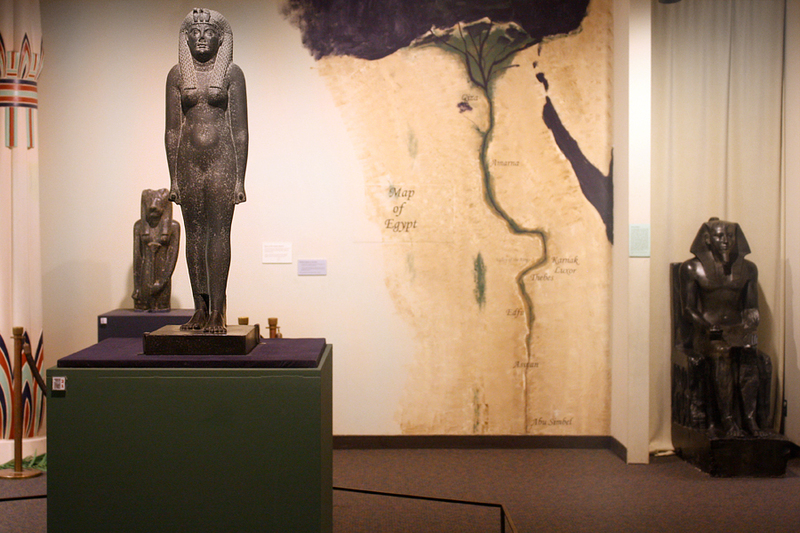 It’s worth a visit, especially if you’re interested in Egyptian times since it houses the largest collection of Egyptian artifacts on exhibit in western North America! But fret not! I actually went back to visit this place a second time, but explore the outside grounds with my lil’ pup Alfie! 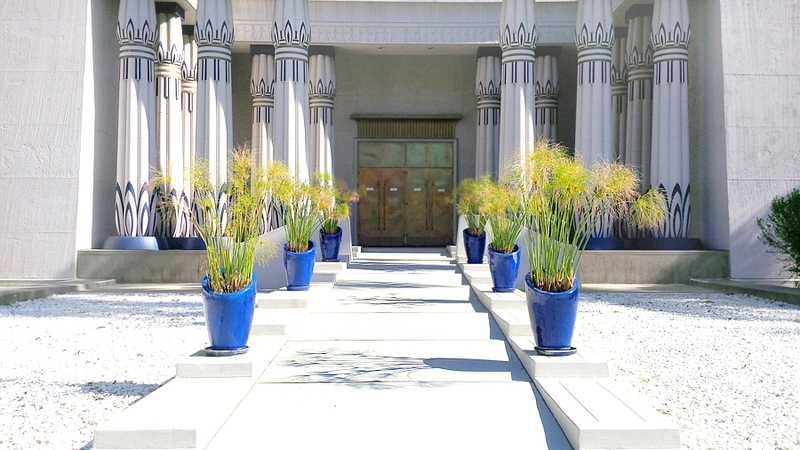 I didn’t realize it was so done up, with many plants and statues until I was told by one of the guys from Team San Jose that I should check it out. 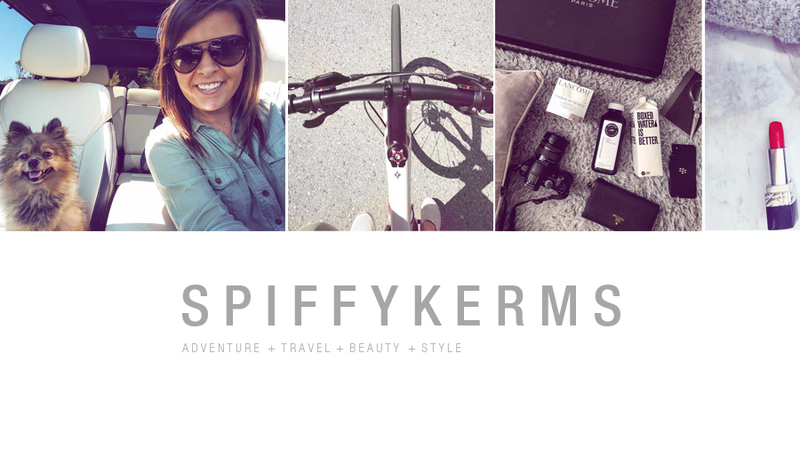 Go on over to that blog post if you missed it, it’s really beautiful, and some kid mistook Alfie for a CAT. HAHA. Right now I’ll take you through a series of photographs (photo heavy!) of the inside. 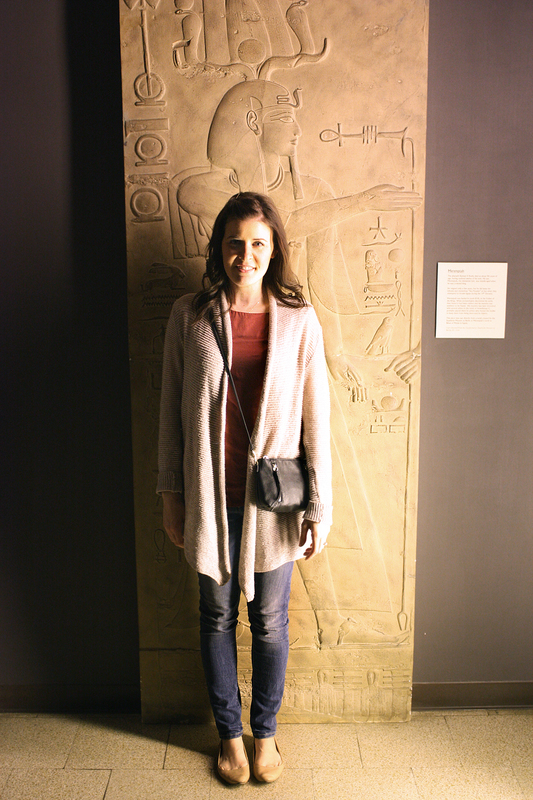 The piece I’m standing in front of is a cast directly from a mold created from Merenptah’s tomb in Egypt. 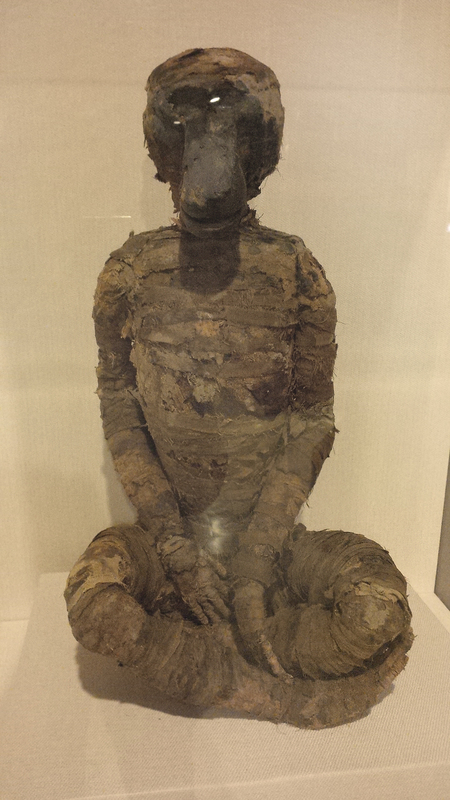 Probably my favourite little mummy at the museum. It was a fake mummy of a Baboon to fool people from stealing it (as they usually would). You’ll have to visit to find out the whole story behind Baboons being mummified. 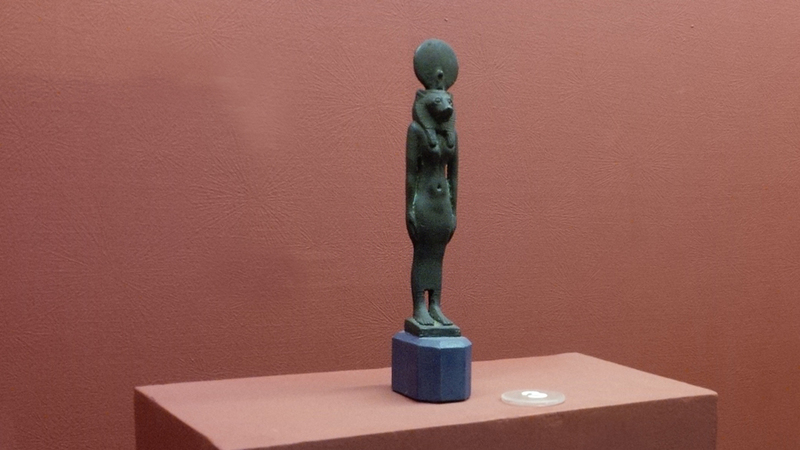 This little statue of Standing Sekhmet started the whole Rosicrucian Egyptian Museum here in San Jose. You can see she is wearing on her head that she wears a serpent and the solar disc. Beautiful statues. 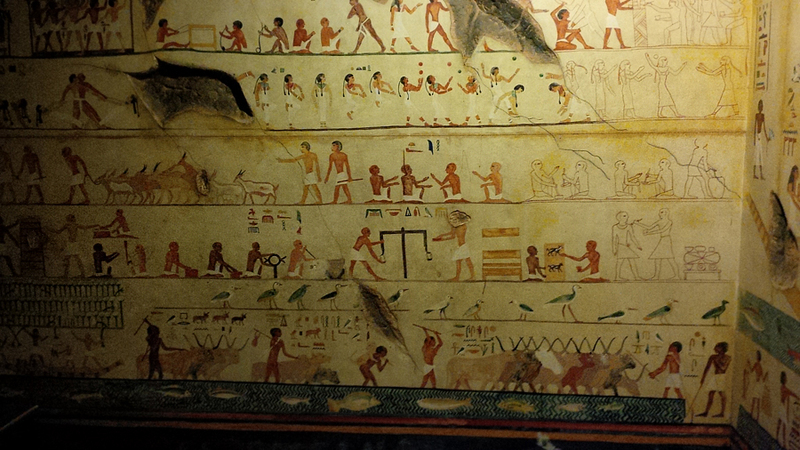 You may recognize the mummy tomb on the far right, it’s King Tut. 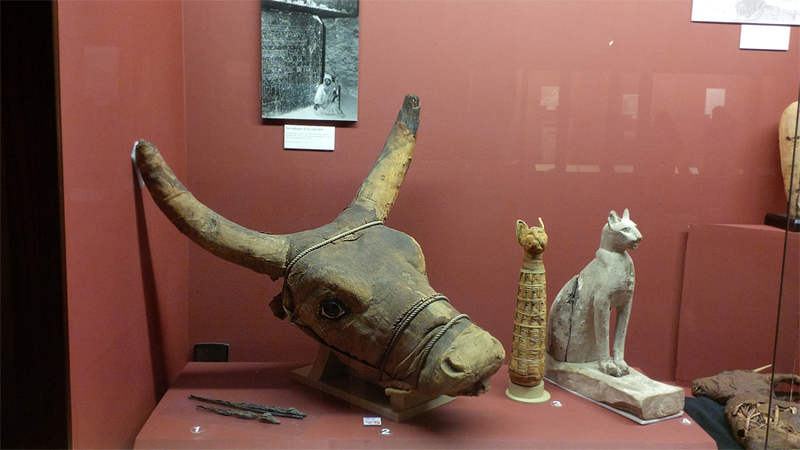 A bull head, a cat and even baby crocodiles were mummified. 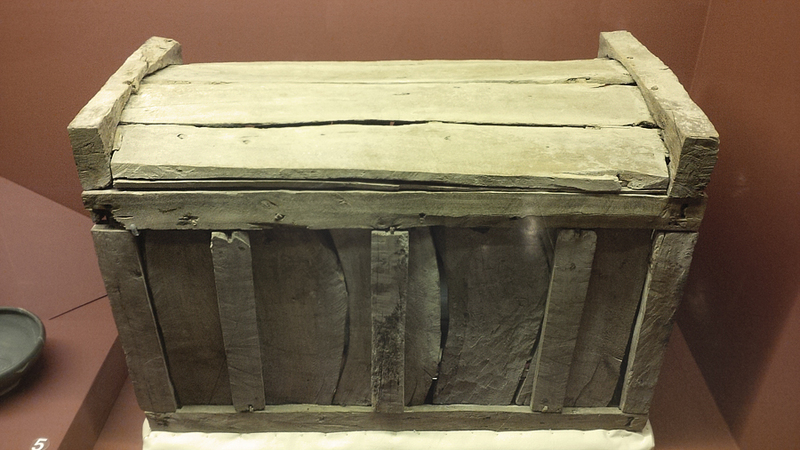 This was an early dynastic coffin was was no more than 4 feet wide and made of cedar wood since the mummification process had yet to be developed. People were buried in this wooden box, in the fetal position as they were put to rest. Couldn’t be comfortable for them, but I suppose they wouldn’t know, since they had passed on. 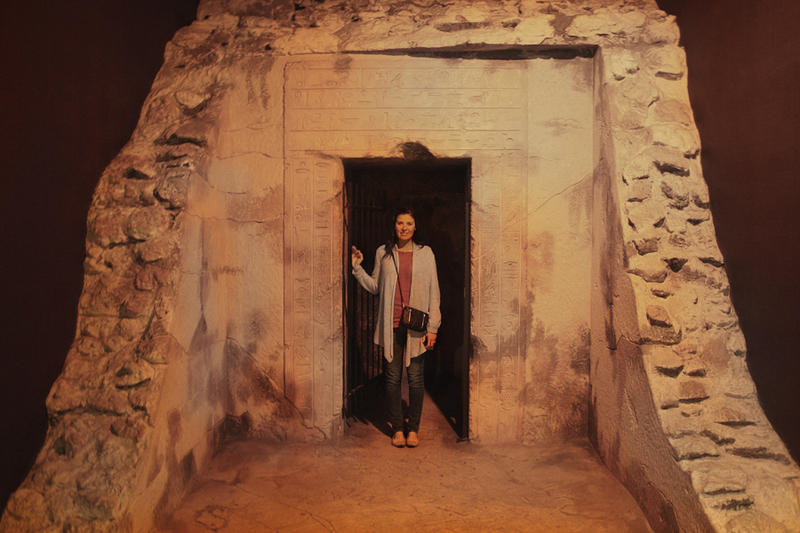 Now onto my favourite part of the museum, the cave where tombs would have been buried! It was huge inside. I could imagine myself being a little girl, freaking out not wanting to explore this cave. But as a grown adult who knows better — it was super cool. Towards the end of the first level. To the left is a set of stairs. Sneak peek of the room the tomb would’ve been buried in. 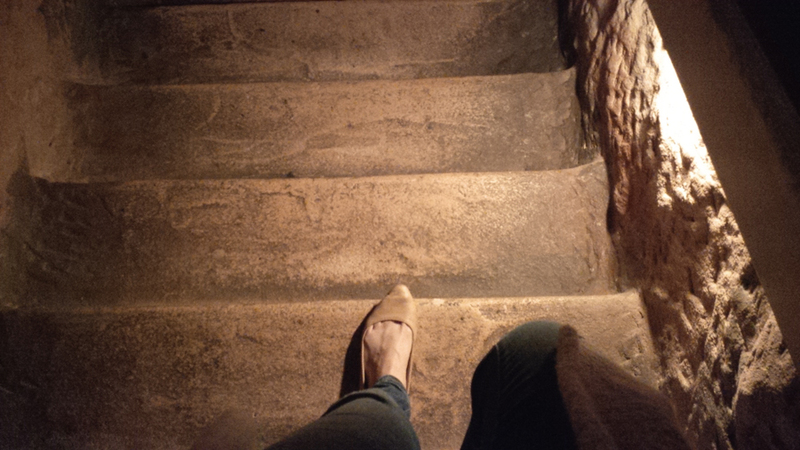 …and down we go to explore. I have to leave some stuff up to the imagination. So all I’m showing is what was on the walls. 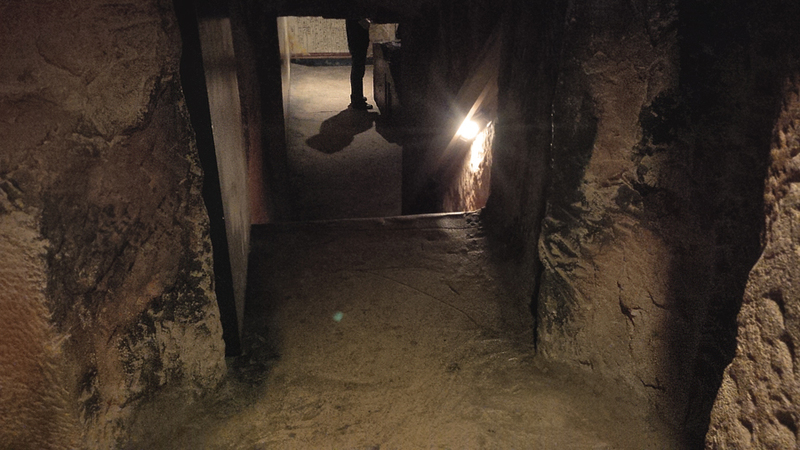 Beneath the floor in this section, was a huge dug-out where a tomb would’ve been buried. I would love to see this museum but I’m grateful since I haven’t that you shared all of your photos. 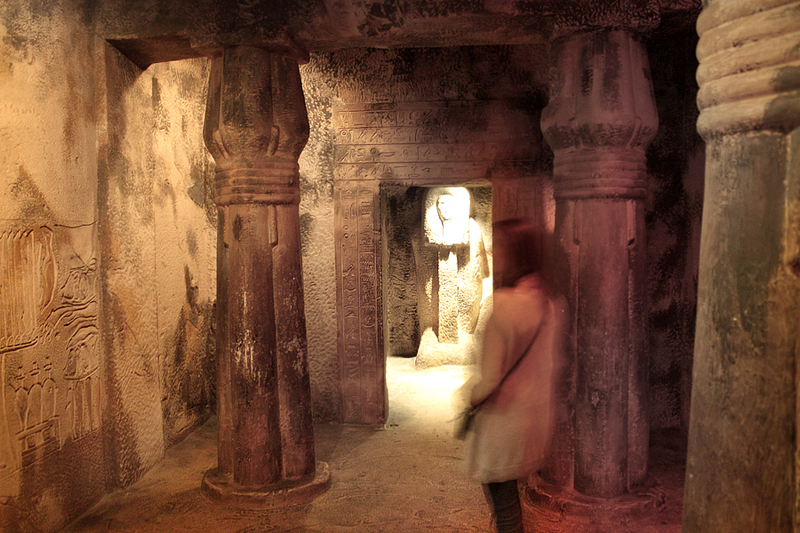 What an amazing place, I’d love to go in where the tombs would have been to see the scripting on the walls. 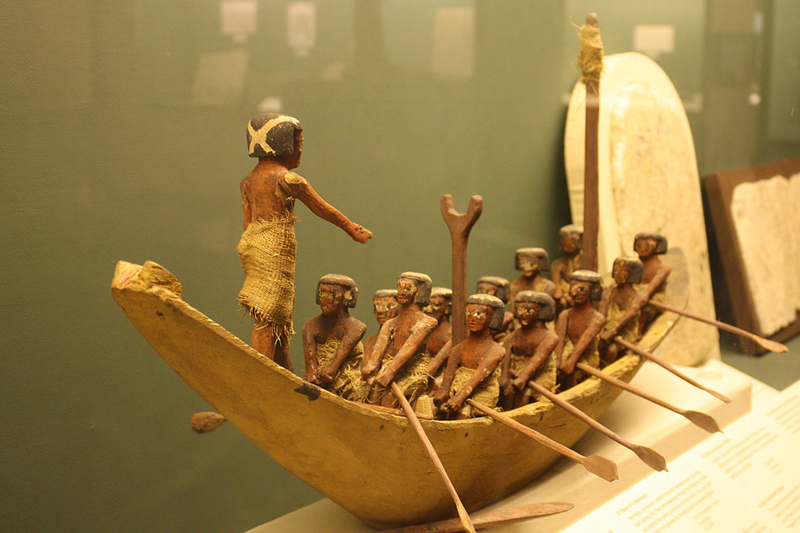 That wooden canoe is incredible, I can’t believe all of the details that went into it. 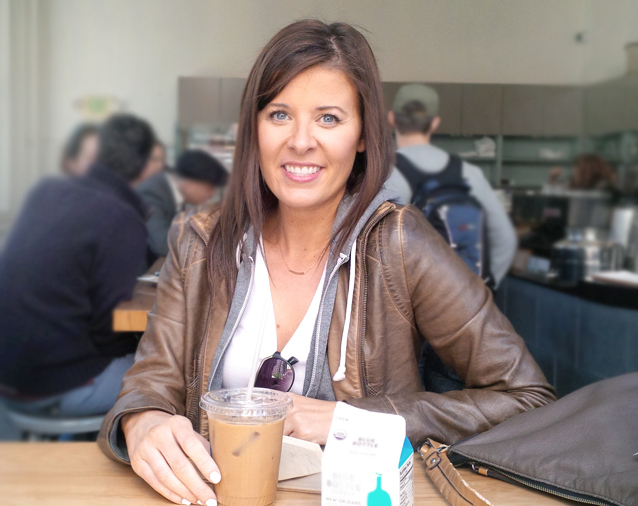 @Terri Ramsey Beavers: Thanks for your sweet comment! 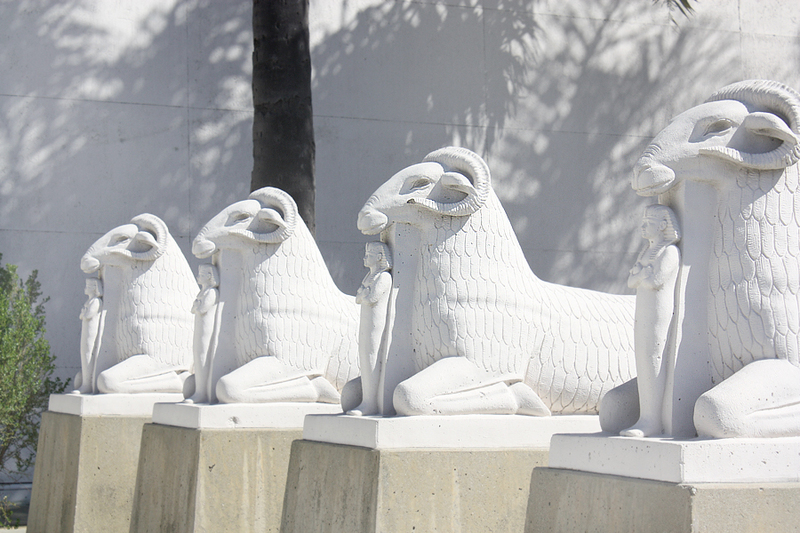 We do not have a lot of museums here and sadly the museums in the city are poorly maintained. 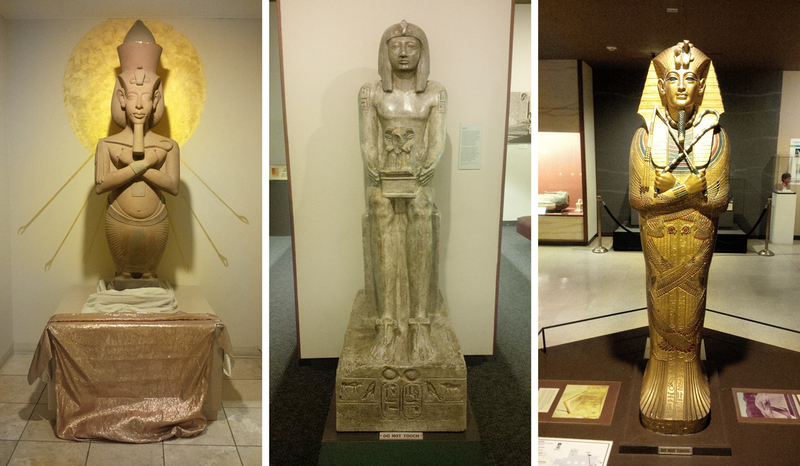 It’s nice to visit museums in other countries to discover artifacts in exhibits which are not found in books. I would love to personally see the creepy mummies! For some reason, the little mummy display is creeping me out lol. This reminds me of the museum we went to in Cleveland Ohio two years ago, there’s so many beautiful displays and things to learn that one day is not enough to see everything. I love the display of this museum outside, it is beautiful! @Chubskulit Rose: The mummies also creeped me out too. I could have posted more in depth pictures of those, but I refrained hehe. 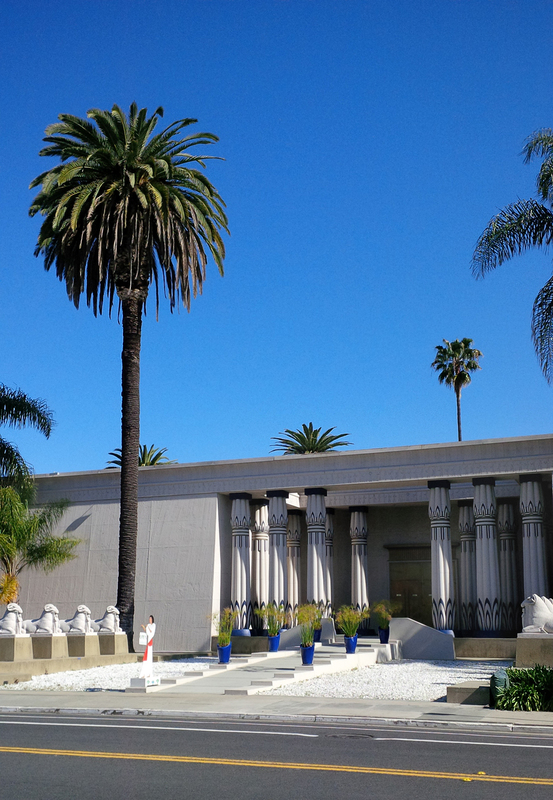 That museum looks amazing, the outside with the pillars and statues is fantastic. 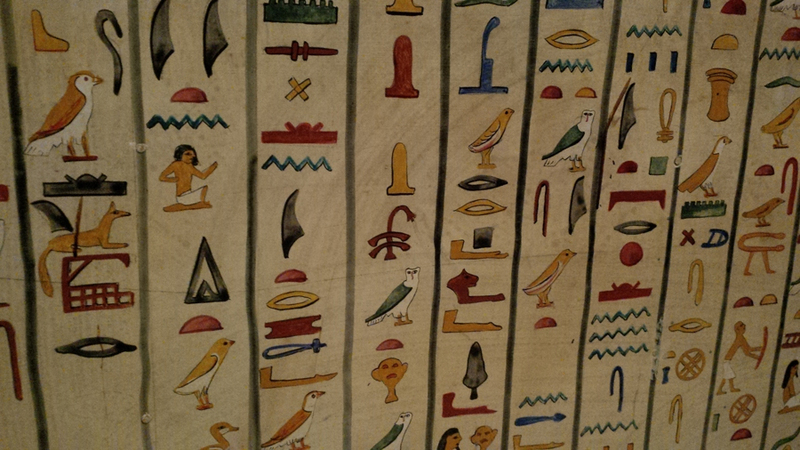 I love looking at all the ancient Egypt artifacts. 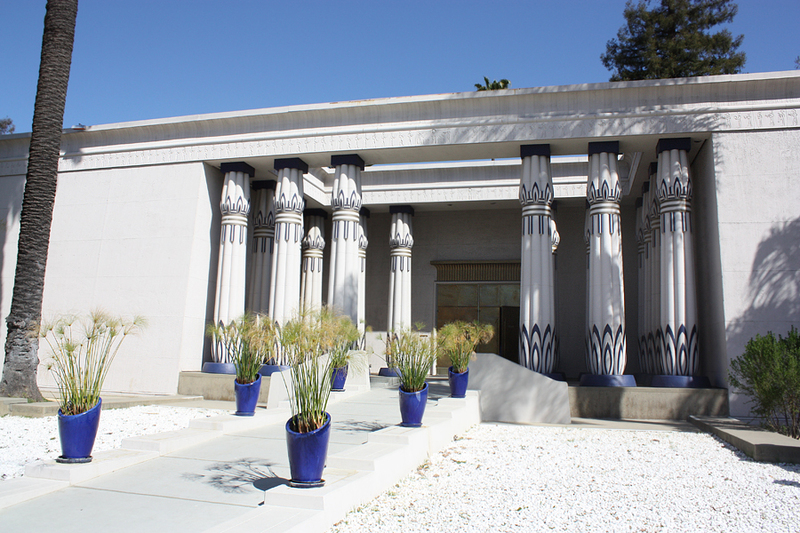 If I was in the San Jose area I’d love to visit this place, the history graduate in me is love with visit museums like this. @Fi Ní Neachtáin: They have gorgeous grounds too. I linked it above – because I took my dog there for a little half-day adventure since no dogs are (obviously) allowed inside. @Michelle Hwee: The outside was SO beautiful. I love history! These are amazing photos of the museums and the history that it has. 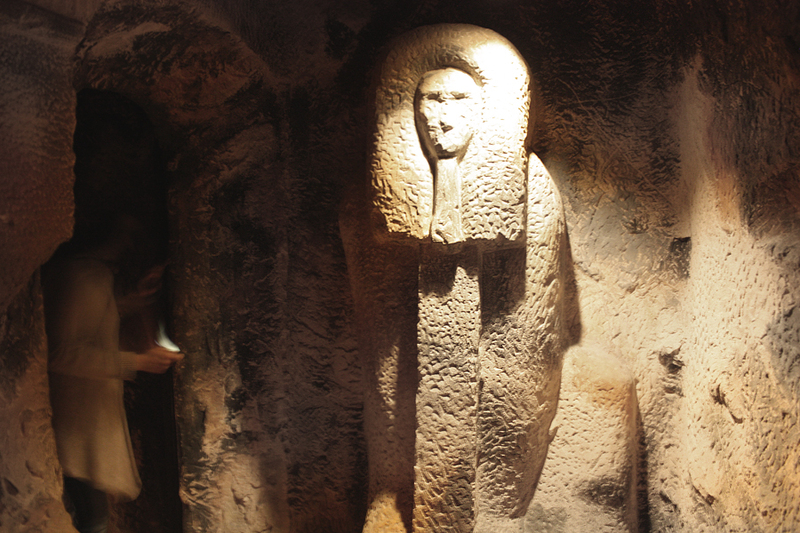 Egyptian history has always fascinated me, especially with the mummy’s and all the artifacts in the tombs as well. tammilee Tips recently posted..Grand Haven Lighthouse and Pier in the winter!